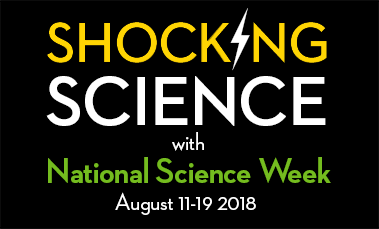 Whether you’re a school student, a pre-schooler or finished school long ago, National Science Week this August 11–19 is a wonderful time to celebrate the life-changing marvels of science and technology. Hinkler does just that and suggests some fun experiments and activities in this blog post! 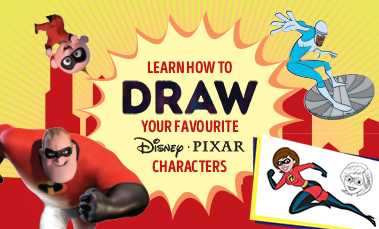 Learn How to Draw Your Favourite Disney Pixar Characters! With Incredibles 2 currently hitting screens around the world, Hinkler shows you how to draw some of the world’s favourite heroic family step-by-step, as guided by our official You Can Draw Disney Pixar book. Discover the Amazing World of Computer Coding! Kids all over the world are learning how to code their own games, programs, animations, and more, and they love it! 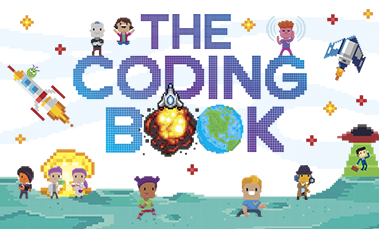 But why is coding so important for children to learn? We look at why it is now such a useful skill and how to make learning coding super fun – we even include how to make a mini game! July 17 is World emoji® Day and Hinkler loves emoji®! 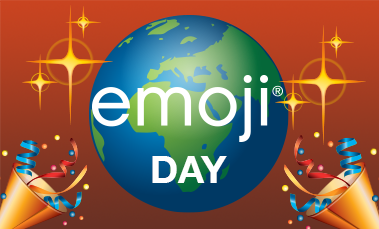 Celebrate with us by sharing your favourite emoji® icon with #WorldEmojiDay. 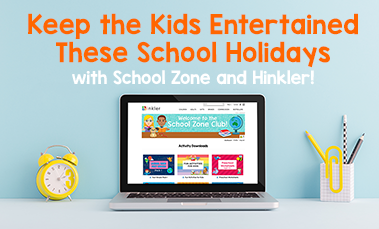 Keep the Kids Entertained These School Holidays with School Zone and Hinkler! The July school holidays are here and School Zone and Hinkler have you covered! Now that the rainy days have restricted children to indoor activities these school holidays, it’s more important than ever to have a range of fun and engaging activities to keep the boredom at bay. 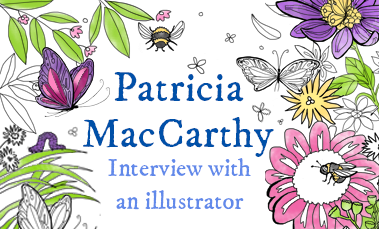 Patricia is a world renowned, and much-loved, illustrator and artist from the UK. A Hinkler Books veteran and inspiration to us all, Patricia kindly shares what keeps her inspired, her creative process and advice to aspiring artists and illustrators today.